Who doesn’t love bacon? I swear it’s become a universal food that everyone loves! And it’s so versatile that it’s become an ingredient in all types of dishes, from breakfast to entrees to dessert. The first time I saw it outside of it’s usual breakfast medium was when they introduced the Maple Bacon Donut at a local grocery store in our neighborhood. It seemed so strange at first and yet, it worked! 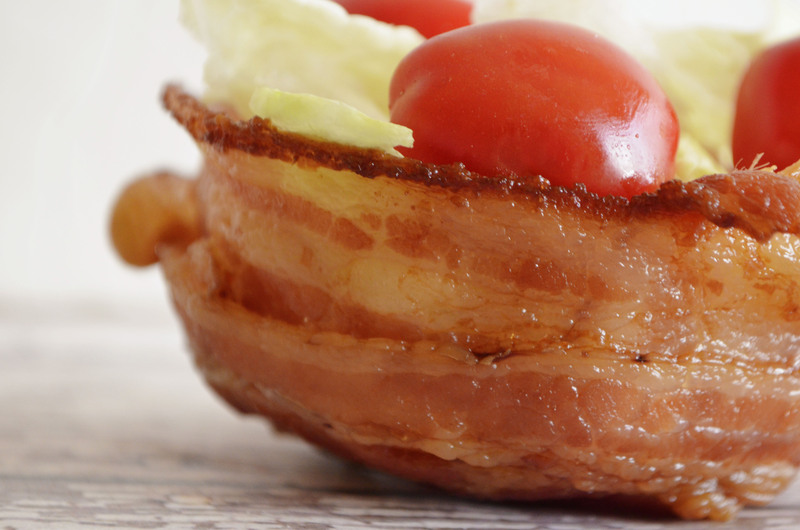 And so bacon has become a staple in our home as it has with some many others. At first, I was skeptical. Gadgets like this don’t always deliver what they promise. But, since it was on sale, I thought I’d take the chance and I bought it. And then it sat in my kitchen cabinets for about six months. 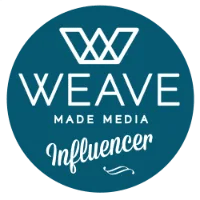 I figured I’d get to trying it out eventually and I’d do a little review here on the blog to share my results. Finally, I thought of it not too long ago and decided it was time to test it out. If it worked, I knew the possibilities were endless with the different things I could make with it! 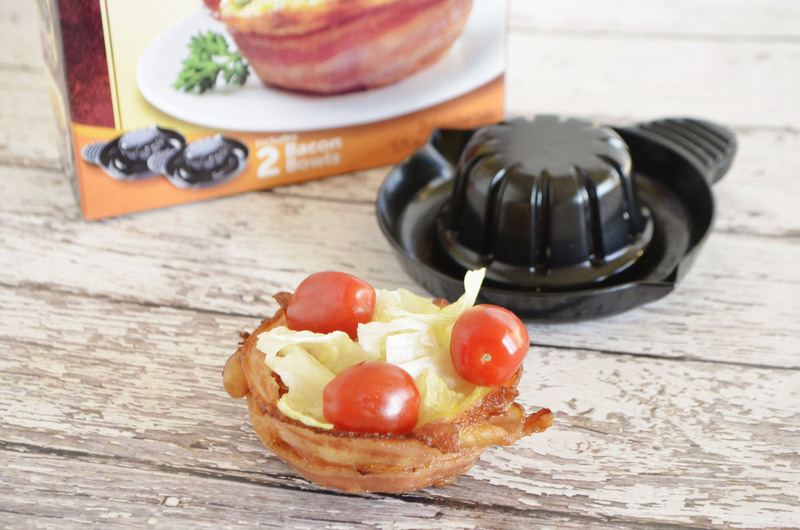 And these little bacon bowls did not disappoint. They were so easy to put together, held up for the food I put in it, and were so cute on the plates! It’s a definite winner. 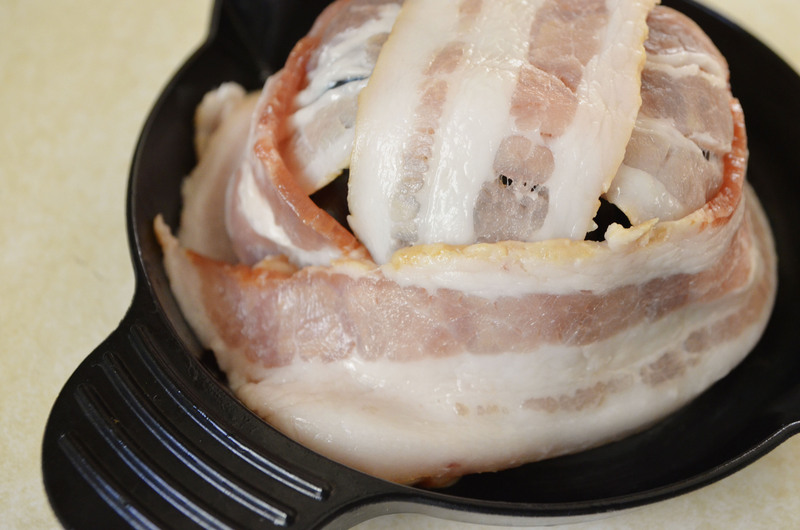 Let me show you how easy it was to make a bacon bowl. 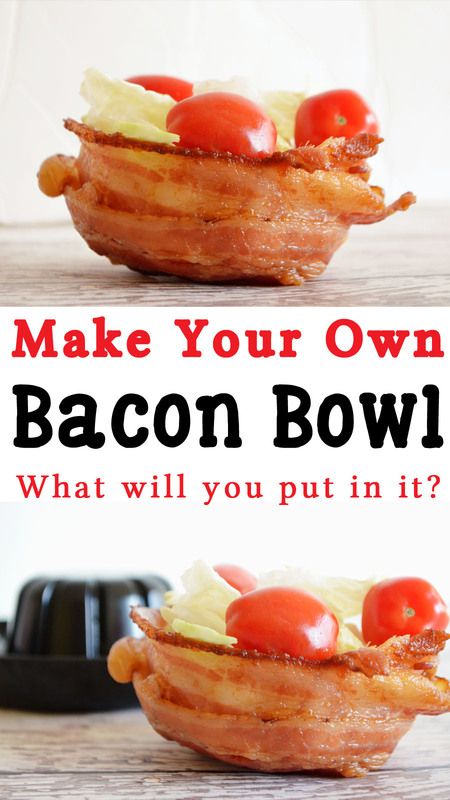 You need three strips of bacon and the bacon bowls. They look like this. 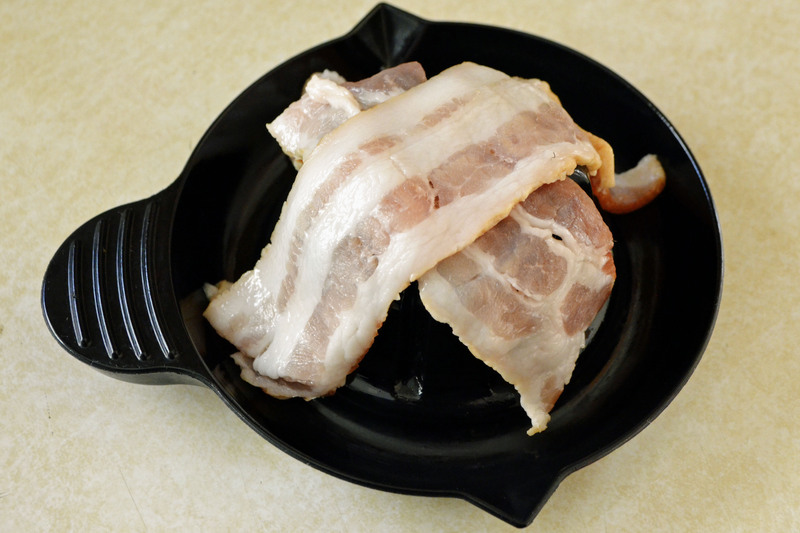 It has a little drip tray for easy removal of the drippings, a handle, and then the bacon goes over the middle. 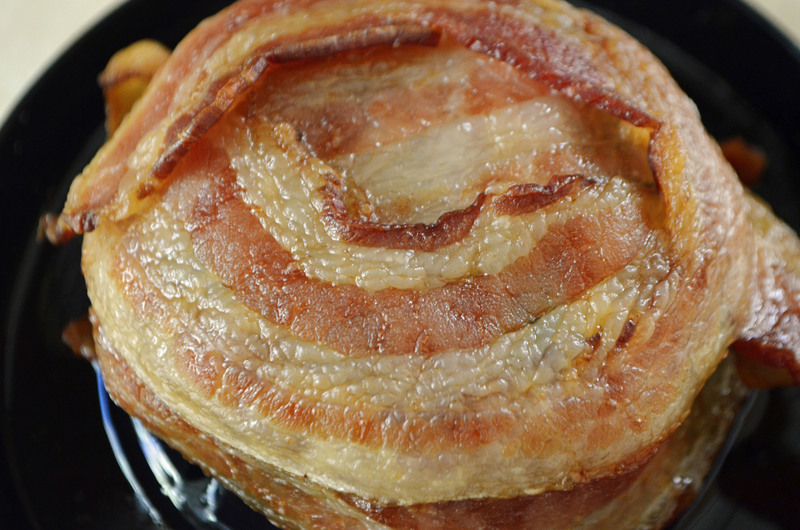 Take one of the strips of bacon and cut it in half. Criss cross the pieces over each other like this. Next, take one of the other strips and wrap it around the bottom. 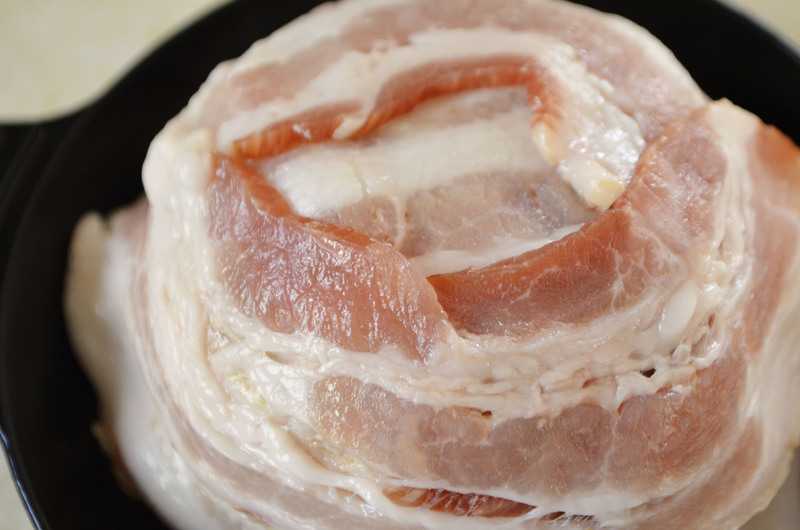 Use the third strip of bacon to wrap around the tip, overlapping the other pieces. And you’ll want the ends of this piece to be on the opposite side as the second strip. 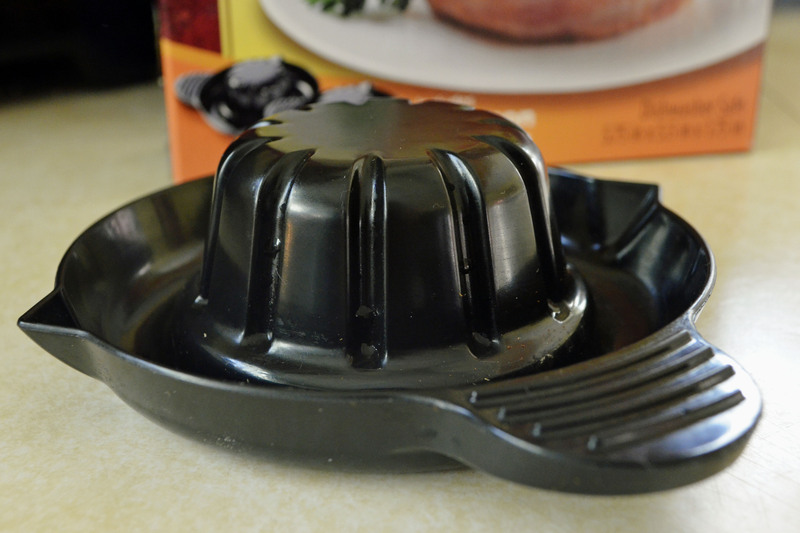 You want to prevent any holes from showing so it functions better as a bowl. You bake it in the oven on a cookie sheet. When it’s done, it comes out looking like this! You want it to be a little crispy but not too much. I kept one of them in longer to see what would happen and it falls apart if it gets to crisp. The inside won’t be as done as the outside so double check that before turning off the oven. You may need to put it in a few minutes longer. Once it’s cool enough to handle, remove the bacon bowl and set aside to finish cooling (it crisps up a little more when it cools). 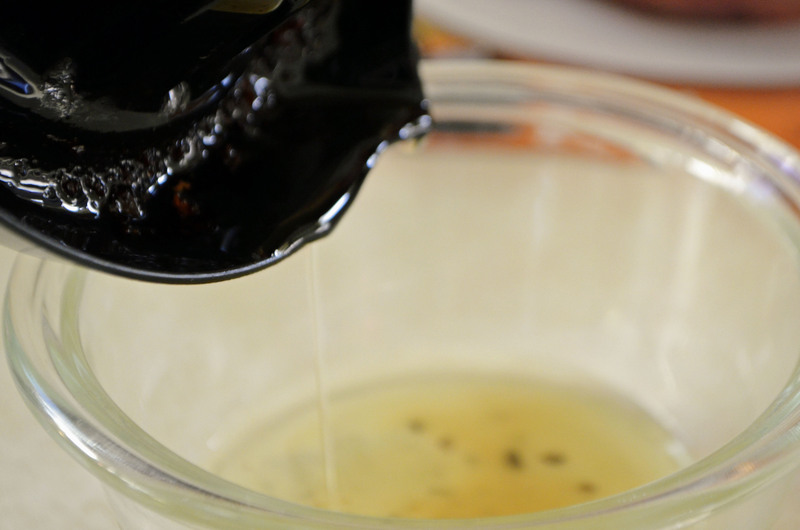 Drain the grease from the bowl. And that’s all there is to it! It’s so amazingly easy and such a fun change to any meal. 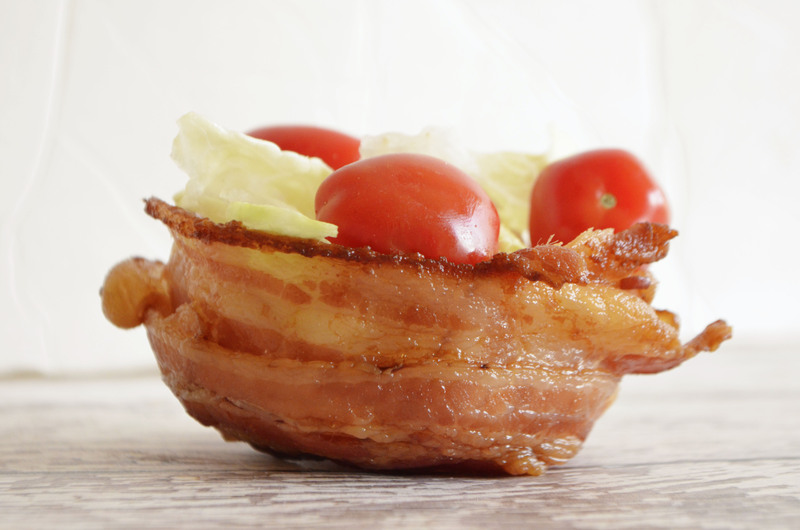 We used ours to hold eggs in the morning and I whipped up a little BLT salad at lunch. Yum! We are definitely going to use these to hold some loaded mashed potatoes and homemade macaroni and cheese. And for the Super Bowl, I think they’d be perfect to hold dip! 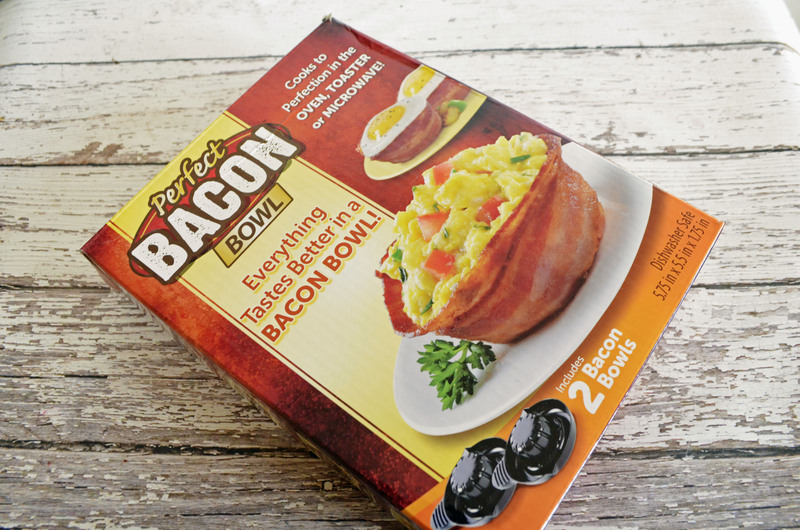 We definitely love these bacon bowls. You can find them on Amazon Prime here! What would use it for? « How To Find A Gift For A Picky Guy With JORD!